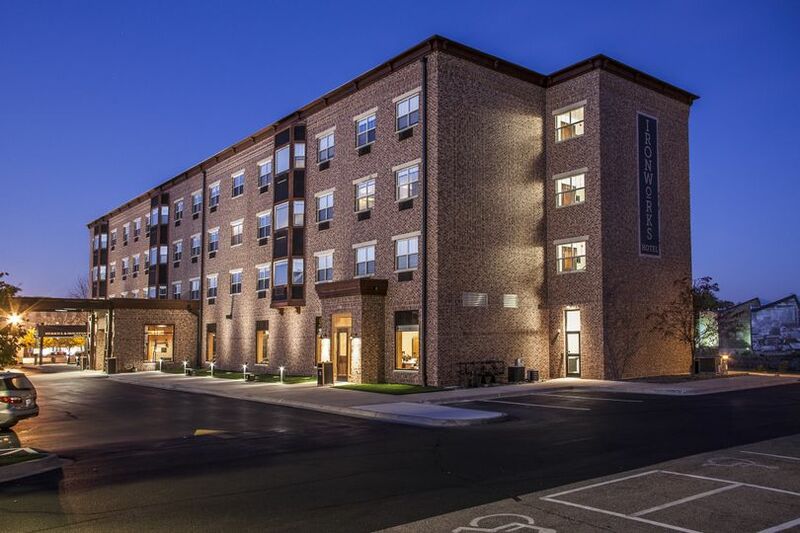 The Ironworks Hotel Beloit is a wedding venue and newly-renovated luxury boutique hotel located in historic downtown Beloit, Wisconsin, on the banks of the Rock River. 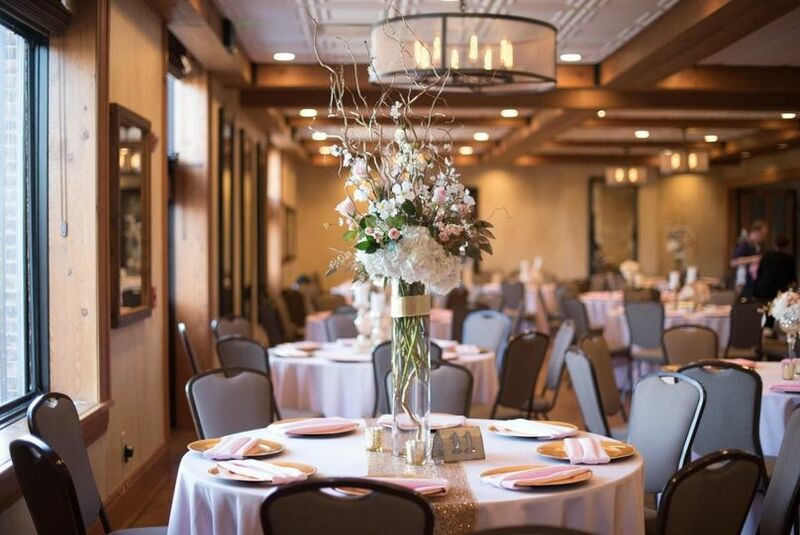 The hotel is the perfect venue for an intimate wedding, reception and rehearsal dinner. 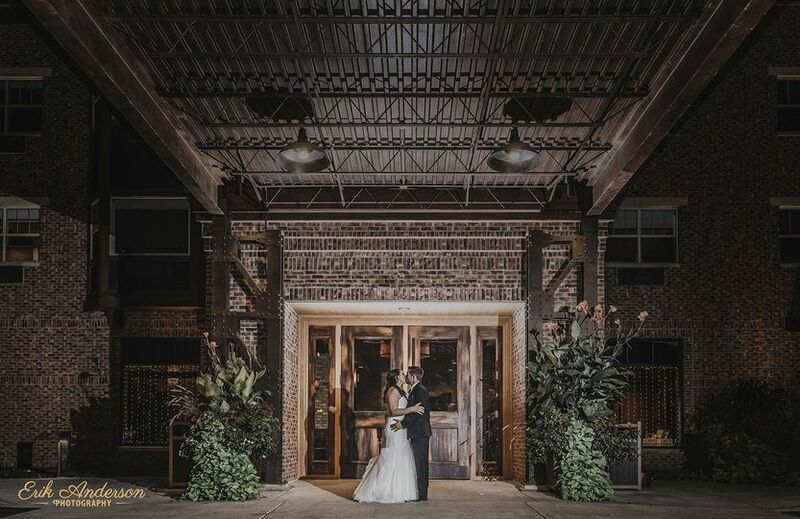 The Ironworks Hotel Beloit is home to one of the city's best restaurants, Merrill and Houston's Steak Joint, which can provide on-site catering for your special day. 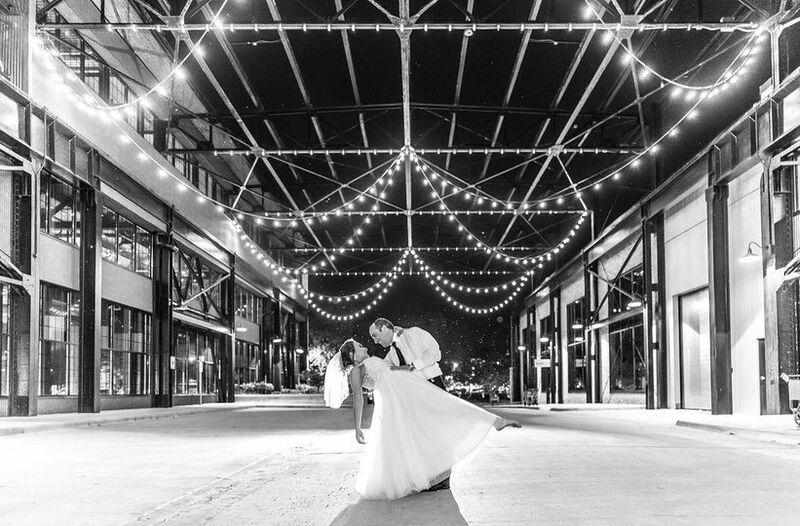 The Ironworks Hotel Beloit features 3,300 square feet of unique and vintage event space and the venue can accommodate up to 200 guests for your indoor or outdoor riverfront wedding event. The staff prior to and during our event was great. We had so many comments from guests about the beautiful hotel. 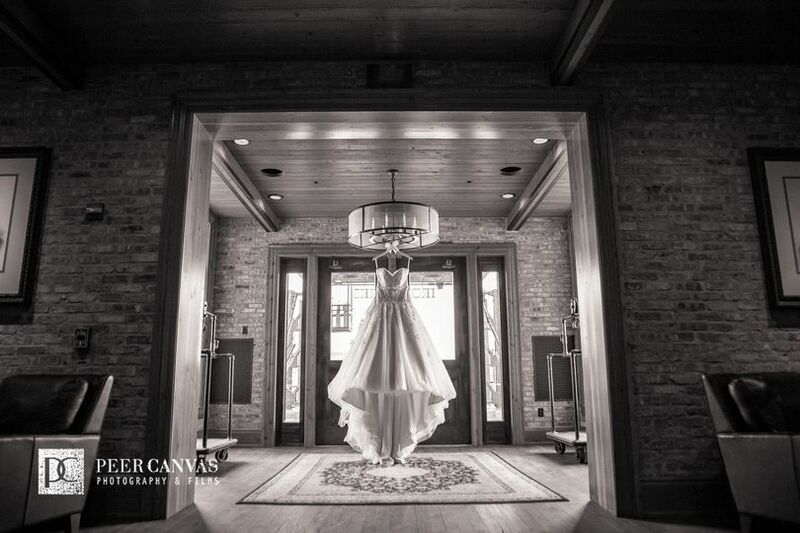 The reception rooms were set up perfectly, accommodating the photo booth with ease, and patio was so lovely too. Those guests that stayed over were impressed with the little extras in the rooms--the Keurig, Aveda products and the bathroom was like a spa. Our daughter and son-in-law's room had a fireplace too. 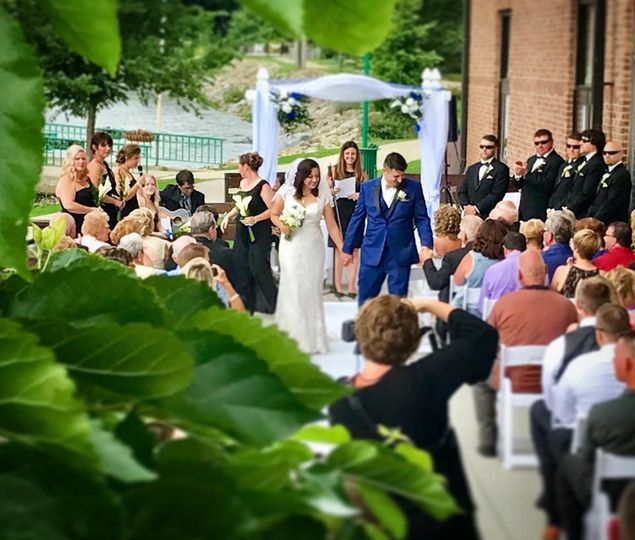 We couldn't have been happier with this venue and the service provided. Thanks to all! 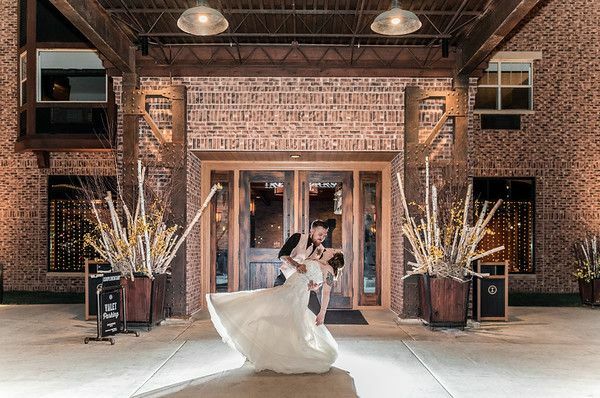 The Ironworks Hotel was the perfect venue for our wedding! The hotel is amazing and the food was great. 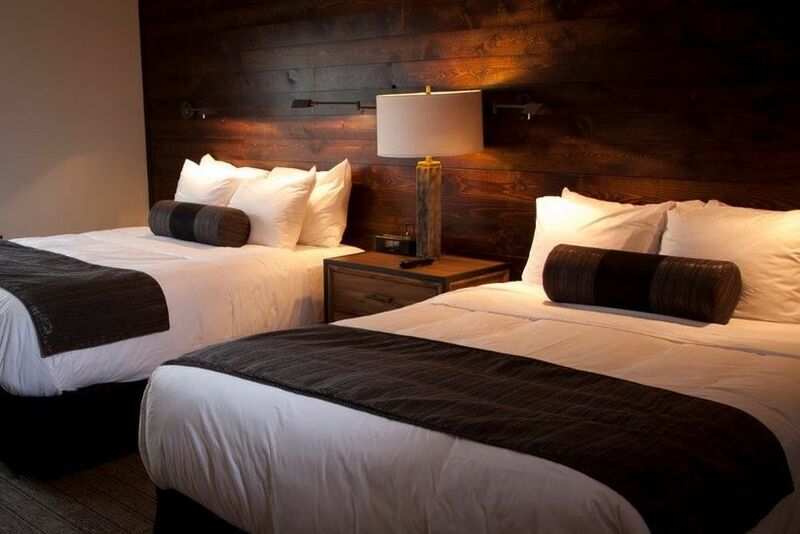 The guest rooms are beautiful and comfortable. Everything was so luxurious! Carly was super responsive and helpful. I truly appreciated her communication and professionalism and recommend working with her. The menu was also fantastic. I have gotten many compliments about the food from my guests. We will definitely visit again in the future! 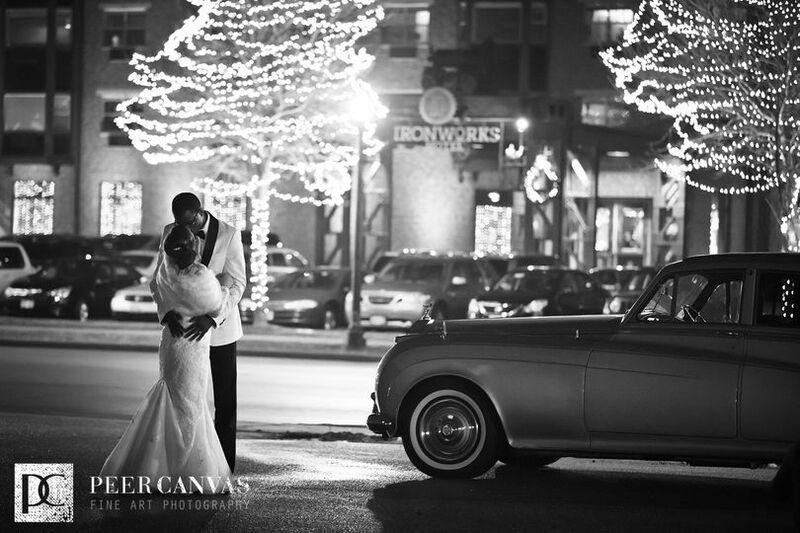 Ironworks did a wonderful job with our wedding. Our guests loved the rooms and we're still hearing about how great the food was!